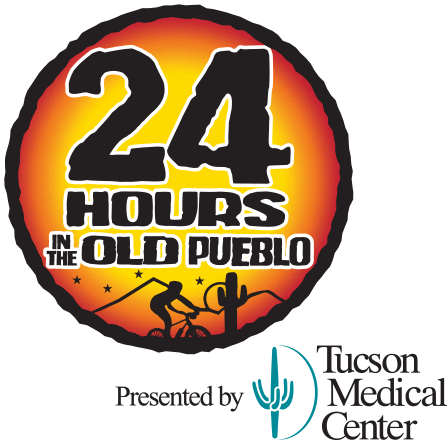 Epic Rides is excited to introduce a new, simpler (Flat) Fee Registration for the 24 Hours in the Old Pueblo Presented by Tucson Medical Center. Say goodbye to multiple fees and say hello to …a good day on the bike. What’s Included In My (Flat) Fee? 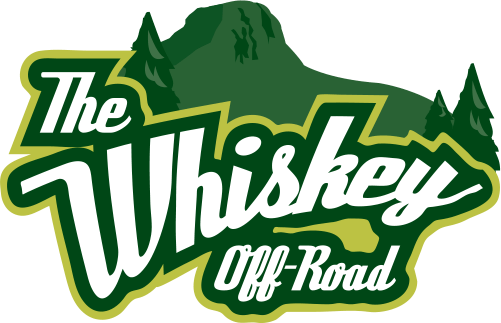 Complete waiver by January 15th and receive a complimentary insanely soft official event T-shirt in addition to an official event poster and goodie bag. Ride Tip: Epic Rides highly encourages participants to solidify their team prior to registration in order to avoid reprocessing fees. Once a team registers, your registration is incomplete until all team members’ waivers have been submitted. Your team has until October 31st to submit your waivers without getting a late waiver fee. Any outstanding waivers after Feb. 10 must be done in person at packet pickups. 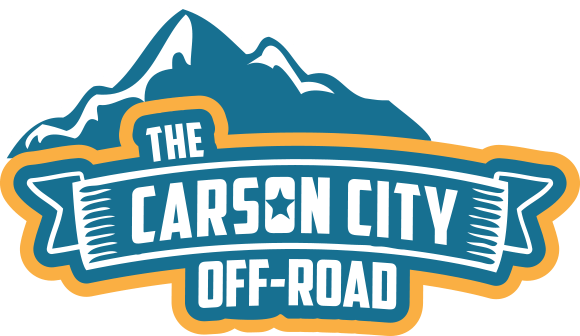 Transfers or modifications to a team (team name, category, classification, roster, etc) require the entry to be re-processed and are subject to a processing fee. NEW! Team captains can now edit their team name, plus rider email addresses, dates of birth, and gender for no charge. Any outstanding modification requests after Feb 11 must be done in person at packet pickups. If none of the original riders remain on a team roster, it is considered scalped and will be subject to the Scalping Fee. 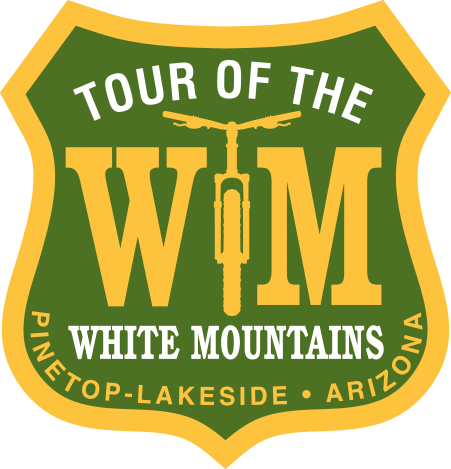 Team registrations are NON-refundable; however, riders can transfer their entry fees to other riders. As a mountain biker, we at Epic Rides are confident you know what it means to take a risk. 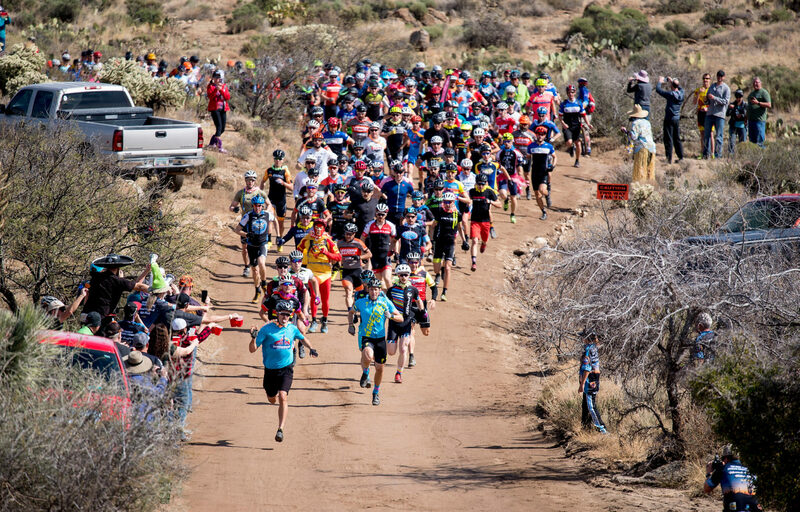 Much like dropping in on a steep rocky descent or committing to ride a distance outside of your comfort zone, the risk is inherent in our sport. If an act of God, or another event beyond our control occurs, what can event participants expect? Epic Rides’ decisions will be based on participant safety & environmental impact. Often times these decisions are in the hands of the landowners or agencies our events are permitted through. If the event is canceled, participants will receive first right to sign up for the following years event via early registration. 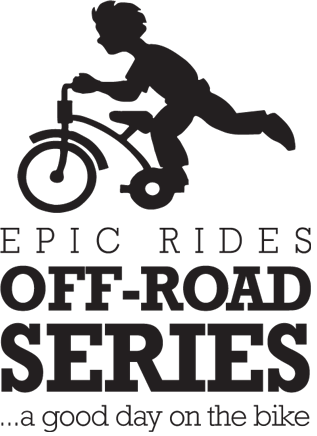 Entry Fee: Epic Rides cannot accept the risk of a canceled event for reasons beyond our control. Participants are respectfully requested to accept the financial risk of their individual entry. The what-what: Epic Rides does not save any money if you do not participate. Epic Rides needs to pay for all supplies and services associated with the event, regardless of the outcome. These include (and are not limited to) permits, 3rd party vendors, administrative expenses and awards. If you feel the further conversation is necessary, we welcome a phone call at 520-623-1584. A portion of funds raised through the 24 Hours in the Old Pueblo benefits Bag It! Bag It! is a widely successful grassroots project founded in Tucson and established to provide information and education to newly diagnosed individuals with cancer and their families. 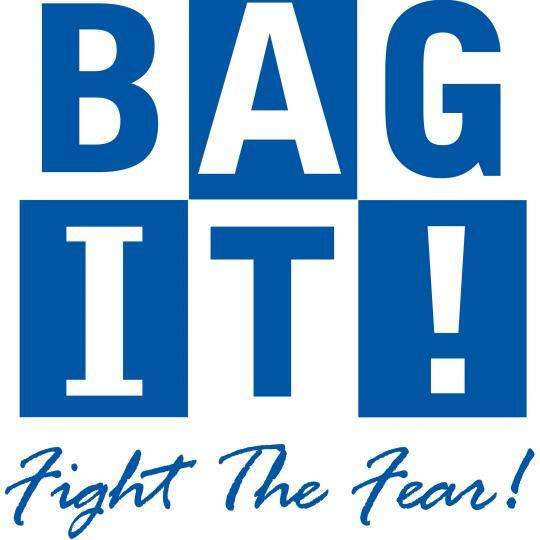 Learn more and support Bag It!